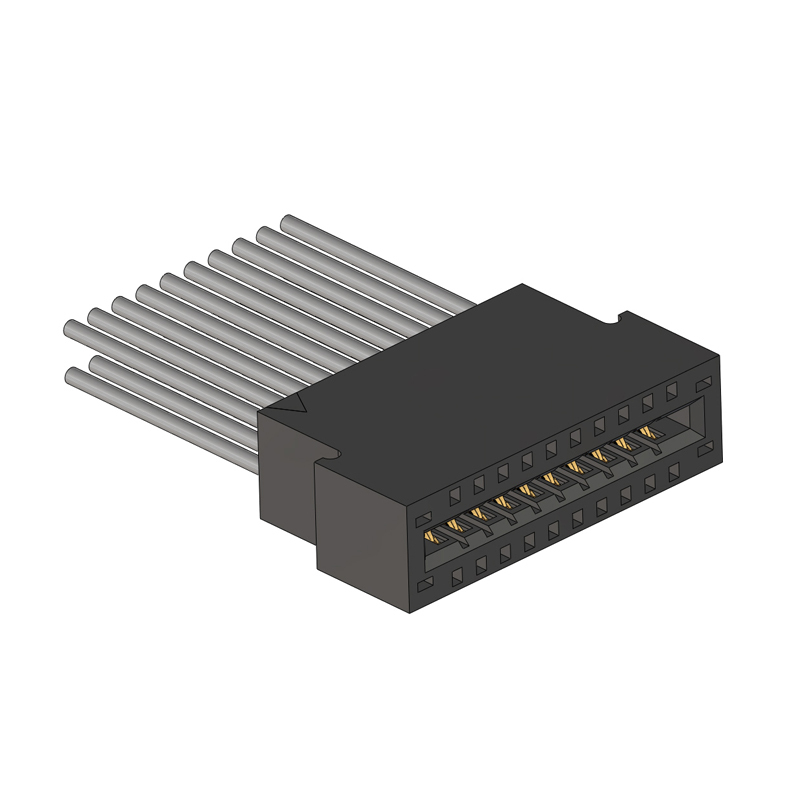 Don Connex 2.54mm edge card wire to board connector offers two insulator type, with ear or without ear option to satisfy customer’s requirement. Housing (color black, material: PBT) should insert A64a 2.54mm phosphor bronze, tin or selective plating terminal (both option is acceptable for basic M.O.Q. ): suitable for wire range AWG 28-24, insulation O.D. 0.8-1.5mm. Min. / max. available position is 10 and 64. Please check engineering drawing below and specification datasheet (pdf) in hyperlink.